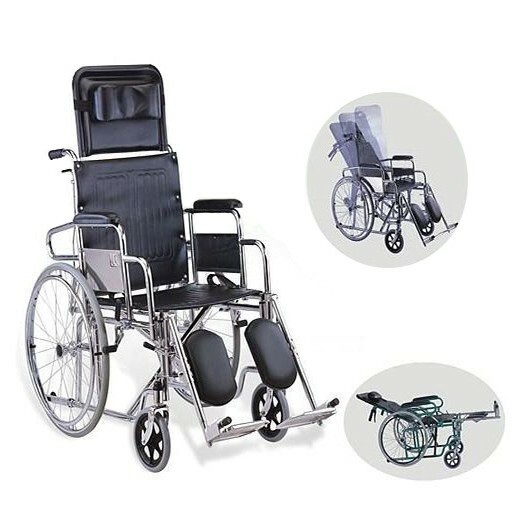 This wheelchair is one of the multi purpose chairs which boast of features like reclining, customizable armrest and footrest and foldable nature of the chair. 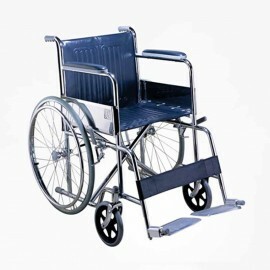 The wheelchair can be folded very easily within seconds, making it easier during travels and outings. 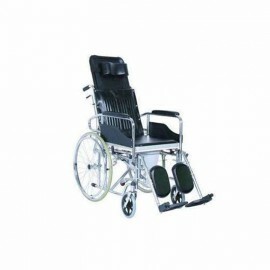 The backrest of the chair can be easily reclined, giving the user the freedom to relax by not moving up from the chair. 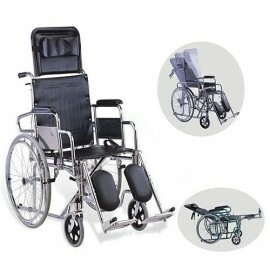 The footrest can be inclined and adjusted so as to make the user comfortable during reclining or otherwise. 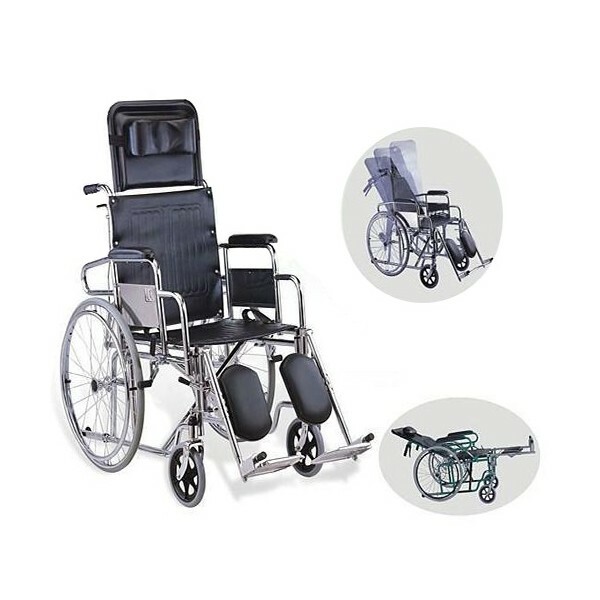 A well padded thigh support is an add-on to the footrest. 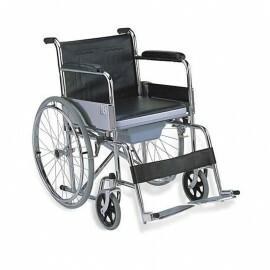 The front and rear wheels of the chair are designed and placed in such a way so as to support the reclining of the user, making it a very safe and friendly wheelchair. • Net Weight : 26 Kgs.